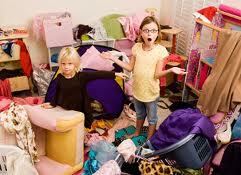 Is your home about to explode with odd and ends and need a way to organize and hide all the clutter? A cubby organizer is a great solution to declutter any room of the house. When people think of cubbies, they tend to think of a storage technique that is only used in schools. In reality, a cubby organizer is a very efficient way to store those extra items that you have lying around cluttering up the house. Whether you choose to use storage bins or baskets or just want a unique way to display your decorative items, cubbies can enhance any room and help you get one step closer to that dream of achieving a clean and perfectly organized house. Cubbies can be used in several different ways in each room of the house. Let's discuss some helpful ways a cubby organizer can simplify your every day life. 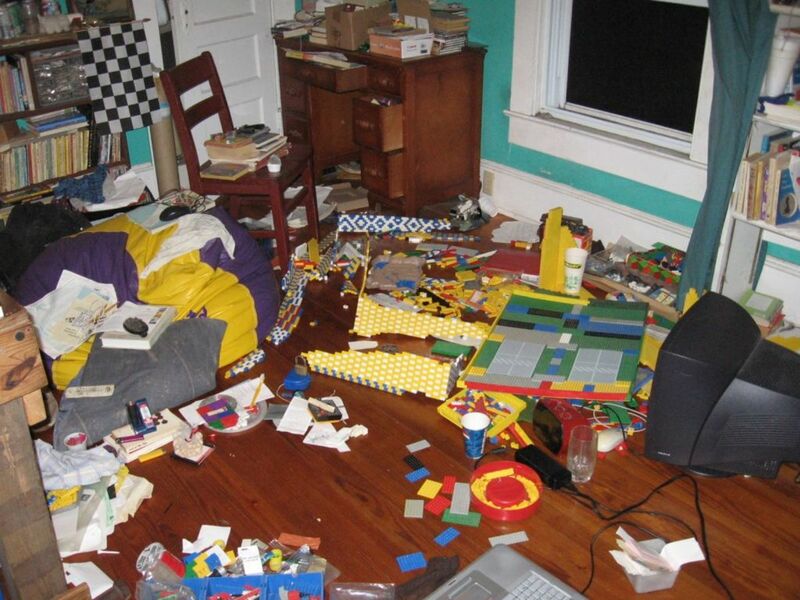 It seems like after every birthday party and holiday your kids accumulate more toys than their small bedroom can handle. A cubby organizer can be so effective in helping you keep those toys - especially the ones with a million pieces - all together in one place. Take the time to separate the toys into categories and place them into storage bins. For example, my boys have storage bins in their cubbies for cars, pirate stuff, police toys, transformers, art supplies, play food, and one for those odd and ends toys that you have no idea what category they belong. Keeping all these items in their designated bins takes alot of work, but in the end will help save any parent's sanity when trying to track the whereabouts of a certain toy. 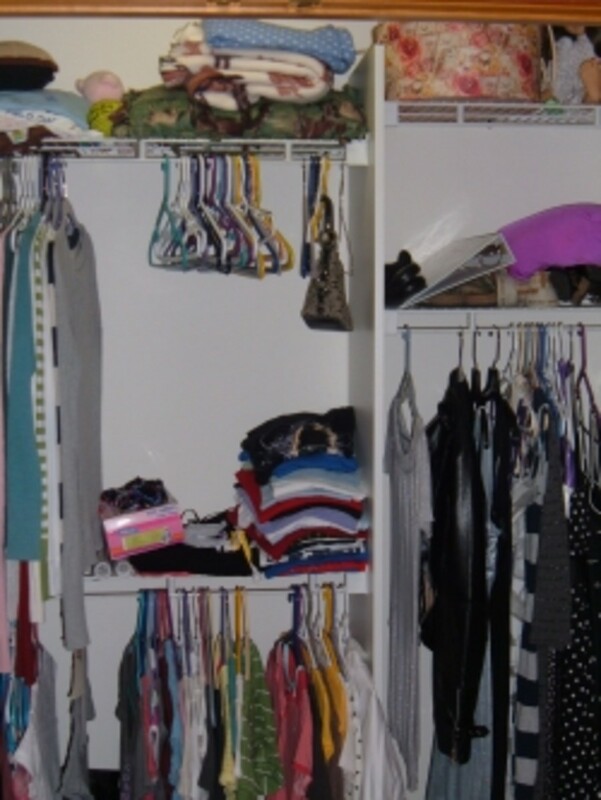 A common problem in any home is not enough closet space. Do you have problems finding that special pair of shoes or that purse that would match your outfit perfectly? Adding a mounted wall cubby is a great way to organize and display your large selection of personal accessories. It is also an awesome way to store and separate your bed sheets, blankets, and extra pillows. Add baskets to store those smaller items such as socks, undergarments, and belts. If you don't have enough wall space to mount a wall cubby, the standard cubby organizer under your hanging clothes works just as well to organize any messy closet. Cubby organizers and the storage bins go on sale right after the holiday season. Stores such as Kmart, Walmart, and Target will usually mark them down as much as 40-50% off. A cubby organizer in the living room can help you store those hundreds of movies and dvds that are overflowing out of your entertainment center. It can also be a great way to display picture frames, photo albums, knick-knacks, or your favorite work of art. If you have small children, I have known several parents to place nicer, decorative baskets on the bottom layer of cubbies to hide some of their kid's favorite toys. Cubbies that are mounted on the wall are great for keeping your little ones fingers from touching your precious keepsakes and add a unique design piece to your wall. When displaying your china with a wall mounted cubby organizer, use a small easel to hold up a plate for a safer and easier display of your special dishes. If you have a small kitchen or are lacking in cabinet space, cubby organizers are a handy way to store a few of your extra kitchen items. Some possible items to put in the cubbies can be anything from cookbooks, small appliances, or even spices from the pantry. If you don't have a china hutch in your kitchen, the wall mounted cubby is a unique way to store and display your precious dishes. Try adding decorative pieces that goes along with the theme of your kitchen to add a decorative flair to the wall. If you are lacking in cabinet space in a small bathroom, cubby organizers can be of great assistance to storing extra towels, washcloths, or any other toiletries needed in the bathroom. Is your sink not large enough to put out things like cotton swabs, cotton balls, or decorative pieces? Hang a wall cubby over the toilet or towel rack to store these extra items. This kind of cubby helps you to minimize the clutter that can tend to accumulate on your bathroom sink. Got a messy desk in your office that desperately needs some organization? 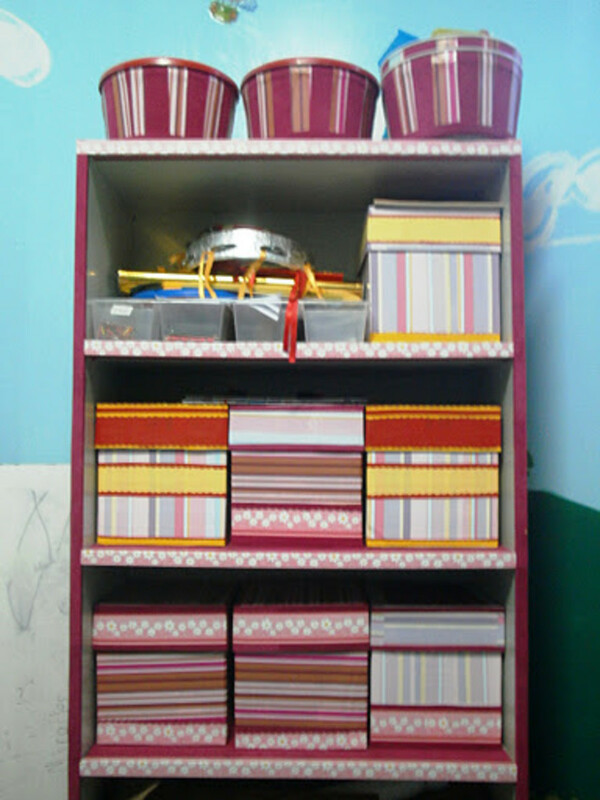 Try storing all your papers, folders, books, and other office supplies in a cubby organizer. Use small baskets or storage bins to hold all your pens, pencils, and other small office items. 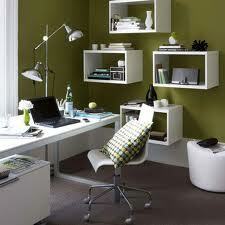 A wall mounted cubby provides quick access to your office needs while keeping your desk clear of all the clutter. Your work will show great improvement when your office is effectively organized and you do not have to shuffle through a big mess to find what you need. What room in your house needs the most organization? Now we may be heading into a man's territory but even your garage can be organized with the help of a cubby organizer. How many times have you went to your garage to grab a tool to find that its lost in a pile of junk? Cubbies make great storage for an overabundance of tools that will no longer fit in the tool box. Adding smaller labeled storage bins for little items such as nuts, bolts, and screws will speed up the process in finding exactly what you need for your next project. So there you go - cubby organizers can be a big help in organizing every room of your house. Now I don't mean for you to go out and buy a dozen cubby organizers. Access your storage needs in your most cluttered rooms and determine if a cubby organizer will be beneficial for restoring order in that area of your home. 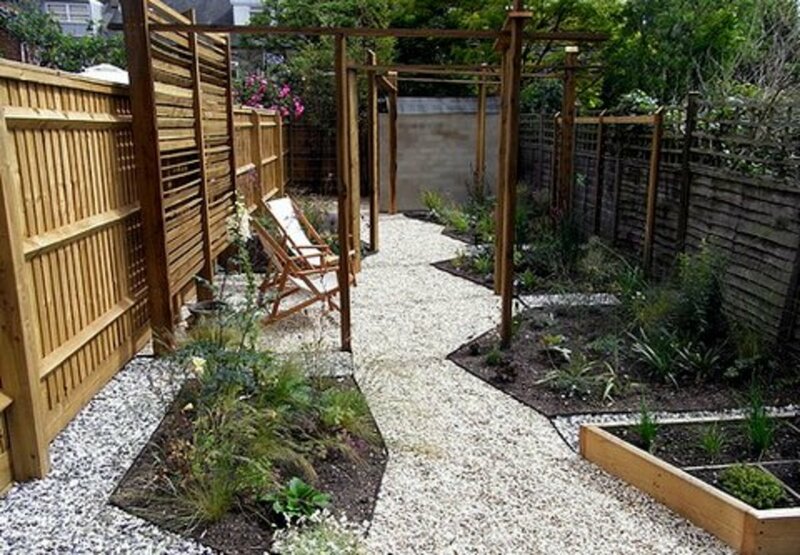 Once the cubby organizer is in place, you will fall in love with all the extra space it provides and will be one step closer to creating your dream home. Do you feel like toys have taken over your life? Read to find some organization tips for your children's toys. This hub offers some great tips on how to best organize your kitchen cabinets and drawers, pantry and refrigerator. Being able to quickly find ingredients and equipment definitely makes meal preparation easier. Would you like to save some money sending out your Christmas cards this year? Read further for how to access your Christmas card needs and learn some valuable money saving tips. Helpful tips on saving money when making goodie bags for holiday or birthday parties. These tips help our family cut the cost of these bags which can be quite expensive when making large quantities. An introduction to the Saving Star website. You will find out how it works, what kind of payment methods they offer, and the many benefits of using this grocery ecoupon website. Thanks Lori! I just had to buy 2 more after Christmas to store all my kids new toys. Now all I have to do is keep 24 different storage bins organized - I will have to add that to my list of New Year resolutions :) Thanks so much for reading and for the vote up! Been thinking about getting some of these for my daughter's room. Excellent article. Voted up. Thanks Jennifer! There should be some good sales on organizers and storage bins right after Christmas. I will probably have to buy another one just to store all the new toys - I swear I just cleaned out their rooms but there is still no more space to store anything else :) Appreciate the vote up! Thanks so much for the vote up! So happy you found it useful! Very useful indeed so an up up and away from me. I really like the idea of cubbies in a closet! It would help with the shoes and definitely with the accessories. I think I might use some cubbies underneath my staircase where there is wasted space... Thanks for sharing! Very informative for me. I don't stick much on the same arrangement. I rearrange my rooms more frequently. This hub helped me a lot to handle difficult stuffs while doing my job. Thanks for the valuable inputs. Really enjoyed the hub. Good luck and keep i up. I have and love the book Organizing from Inside Out. I recently downsized from a two bedroom house to a 1 bedroom apartment with only one closet so cubbies and storage units have been a treasure in organizing. I'm still in mid transformation so this article was great to read. Thanks. Smile! Great hub - I can be a bit challenged in this area (grumble). I really need to work on my closet. Keeping my grading away from the kitchen table is another toughie for me. Great tips! Voted up! Keep em' coming!